The Great Singapore Sale Celebrates SG50 - Hello! Welcome to my blog! 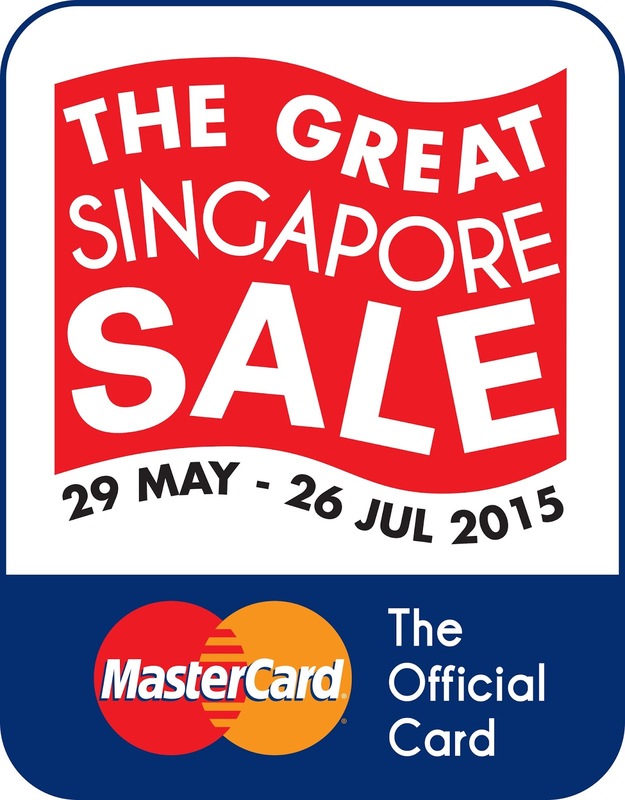 The annual Great Singapore Sale (GSS) is back again! From 29 May to 26 July 2015, consumers will be thrilled with islandwide promotions, daily rewards, priceless surprises, uniquely Singapore experiences and more! To celebrate Singapore’s 50th birth anniversary as a nation, Singapore Retailers Association (SRA) is encouraging retailers to offer SG50 deals to commemorate the occasion. With exciting promotions on just about everything everywhere, there is something for everyone. Consumers can shop for fashion, watches, jewelry, furniture, electronics, toys, and more. Get a taste of local fashion from Singapore fashion designers and brands. Indulge in delectable dining deals, rejuvenating beauty treatments, and relaxing massages. 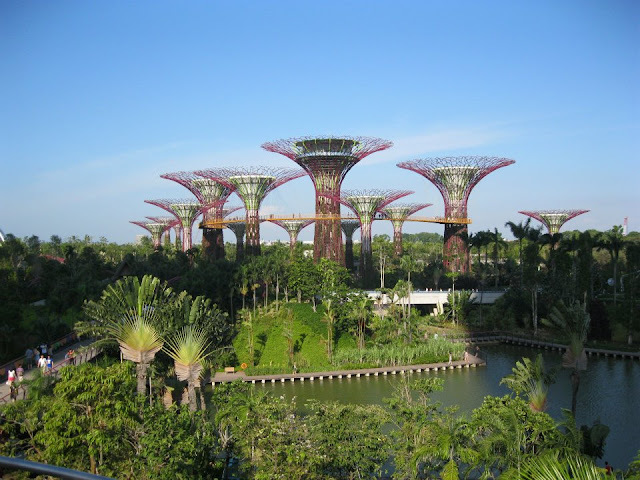 Plus, discover Singapore with the Explore Singapore Tours, Chinatown Walking Tours, and Resorts World Sentosa bundle deals, all at special prices. What’s more, visitors can book a Singapore BIG Sale Tour Package and enjoy huge discounts on hotel accommodation plus a free Half Day City Tour and other goodies. Alternatively, they can choose from different special tour bundles and enjoy savings off a Half Day City Tour plus FREE tickets to Alive Museum to complete their Singapore experience. To encourage continuous spending islandwide, SRA is giving away S$500 to one lucky local consumer every day in the GSS 2015 Daily Rewards Promotion! There will be 59 winners in total, one winner for every single day of the GSS. What’s more, consumers who charge their purchases to MasterCard,® the Official Card of the GSS, will stand to receive an additional S$500! 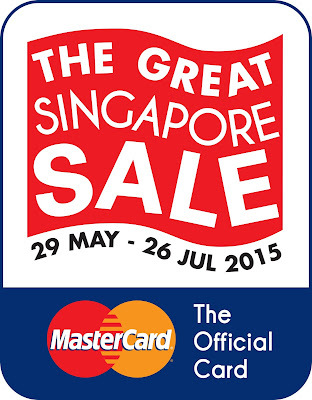 To take part, consumers just need to make a qualifying transaction of at least S$50 in a single receipt via any mode of payment from anywhere in Singapore (exclusions apply) between 29 May and 26 July 2015, and submit their transaction details via www.greatsingaporesale.com.sg by 23:59 hours (Singapore time) on the transaction day. For tourists, the site for submitting entries is http://greatsingaporesale.com.sg/forms/tourists-rewards2015/. The more qualifying transactions they make, the more entries they can submit, and the more chances they will have of winning! deals for cardholders whether consumers shop in-stores or online. For the first time, shoppers can enjoy exclusive GSS discounts at online sites such as Crocs, Expedia, Lazada, Qoo10, Rakuten, Reebonz, Redmart and Zalora, all from the comfort of their own homes or on-the-go. Love amazing deals? Now consumers can unlock even more offers with just one click on The MasterCard Heartometer. The more clicks or hearts the Heartometer attracts, the quicker shoppers can unlock the next great offer at their favourite retailers. Participating merchants in The MasterCard Heartometer include ASOS, Kiehl’s, Metro, SilkAir, TOPSHOP/TOPMAN, Zuji and many more. Visit www.mastercard.com/gss and start clicking on the heart to discover the exclusive offers that MasterCard has in store for shoppers. New offers will be revealed throughout the eight weeks of GSS with limited redemptions only. For those looking to take a break from shopping, MasterCard's GSS specials extend to the many attractions at Sentosa ‘The State of Fun’, and Resorts World Sentosa’s Universal Studios Singapore and SEA Aquarium. International cardholders can also book leisure packages from AsiaTravel.com and enjoy additional discounts with MasterCard. As a special bonus for visitors who charge S$100 of their purchases to MasterCard or S$200 with other payment methods and claim their GST refunds through Global Blue will stand to win a return trip to Singapore, complete with airfare for one person and a two-night weekend stay at Royal Plaza on Scotts Singapore in the Royal Club Premiere Club Room with access to the Royal Club Lounge.